All we have to say about this is, CHEERS! So proud to see our West Coast Grocery Co. build out earn praise from Portland’s, Willamette Week magazine. 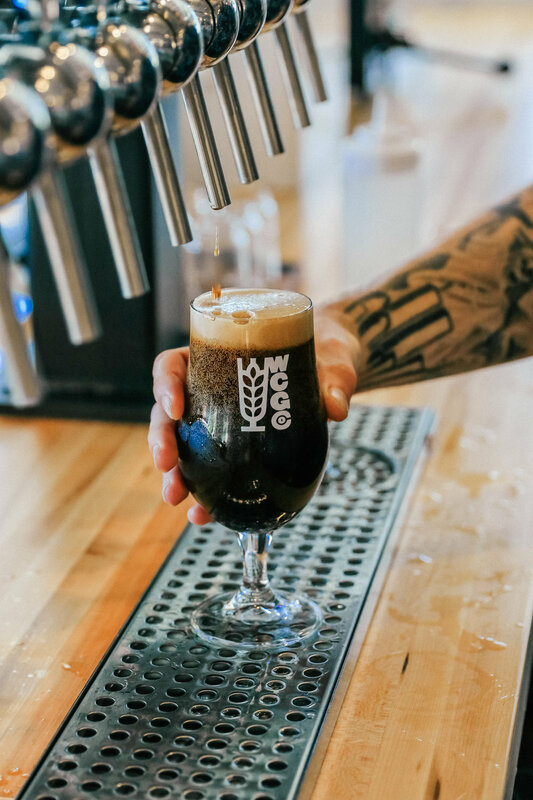 West Coast Grocery Co. recently earned one of the five spots on WW’s Top Five Places to Drink This Week. WCGco has been killing the beer game and coming up with many new brews. Do yourself a favor and head on down to try some of their latest beers.